A Le Cordon Bleu Patisserie & Baking Austin graduate we are happy to be serving the Austin & El Paso area. 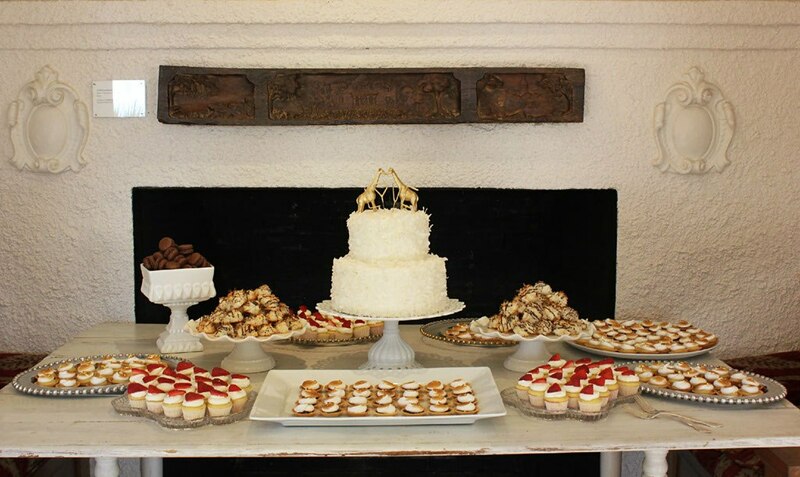 We love to create custom cakes & desserts designed for your special and intimate occasion. Call us or message us to add that sweet touch to your event. And…we do create our cakes under the Texas Cottage Law which is really awesome for us, local businesses!